"A creepy horror game with an interesting back story." 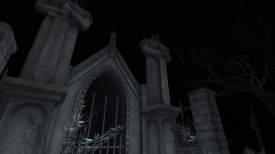 Stay With Us is the second game from developer Paulina Pabis after her first effort Eyes this is another creepy horror game where you must make your way through a cemetery and light fifteen candles before you can make your escape and collecting notes regarding the deaths of certain people, all the while being chased by a grudge like ghost that you must try to avoid in the darkness, there is a history as to why this ghost is chasing you but to find out you will need to play the game yourself. The game is definitely an improvement on Eyes, however it can be a little buggy at times and sometimes gets stuck upon opening the notes. 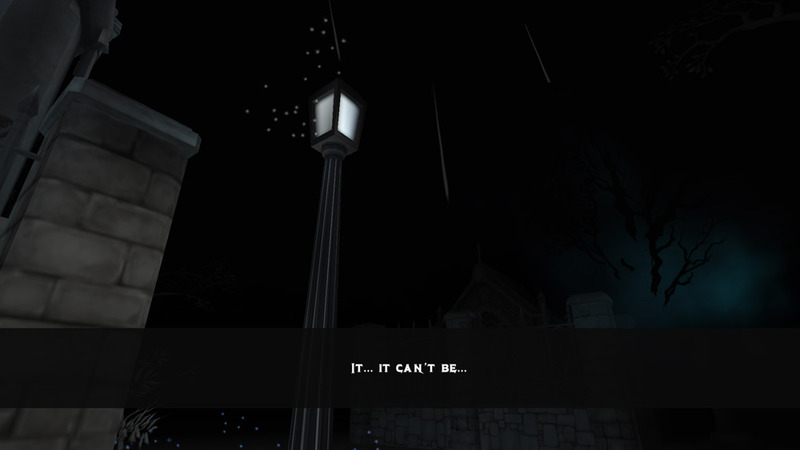 Another problem I found is sometimes it can be too dark to see what is going on but the sound and music is very good at building a tense atmosphere and you may well find yourself with goose pimples as you play it, also the graphics when you can see them are very nicely done and this certainly looks far more polished than the developers last effort. 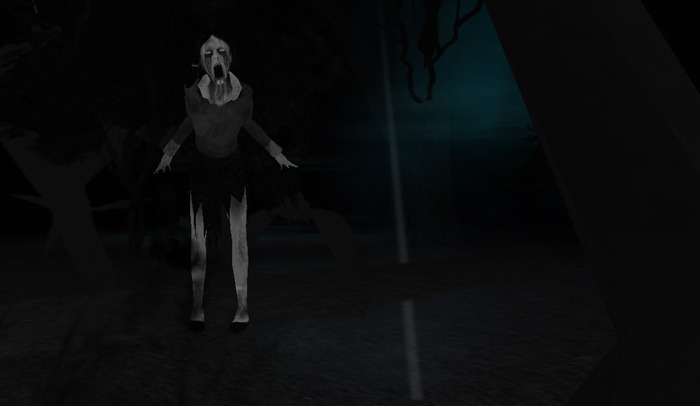 If you’re looking for a short yet creepy and fear inducing game you would do very well to download Stay With Us. You can download Stay With Us for free here.